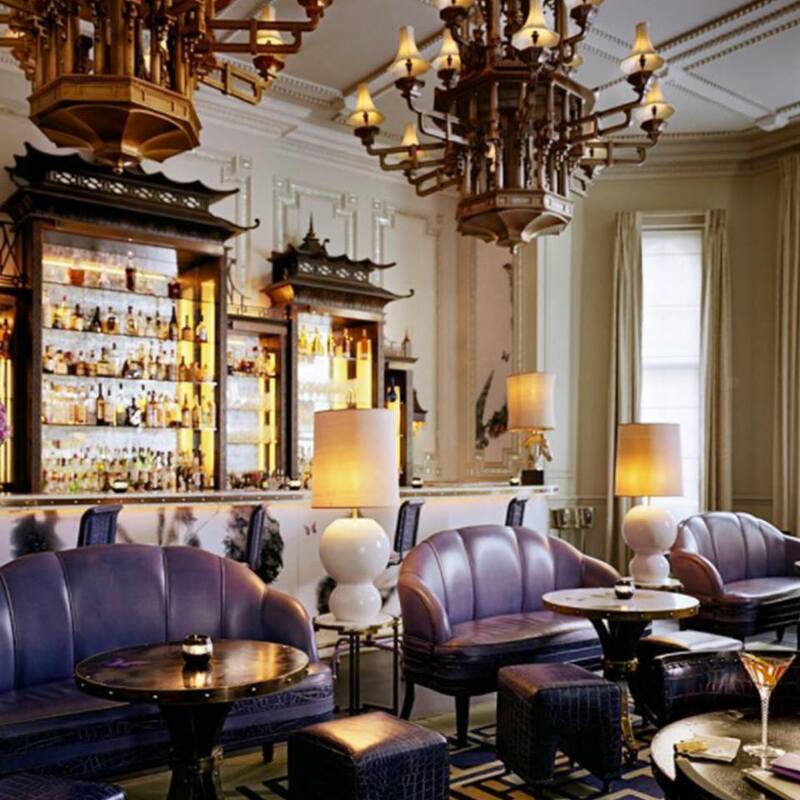 Artesian is the bar situated within the Langham hotel in Portland Street. 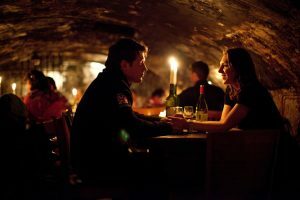 The bar has a Hong Kong twist with beautiful decor and tables to sit at or stools for the bar. 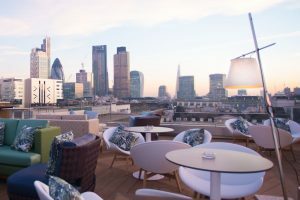 Artesian is at the forefront of the sophisticated London bar scene, creating a perfect blend of a fun atmosphere with an innovative approach to cocktails. 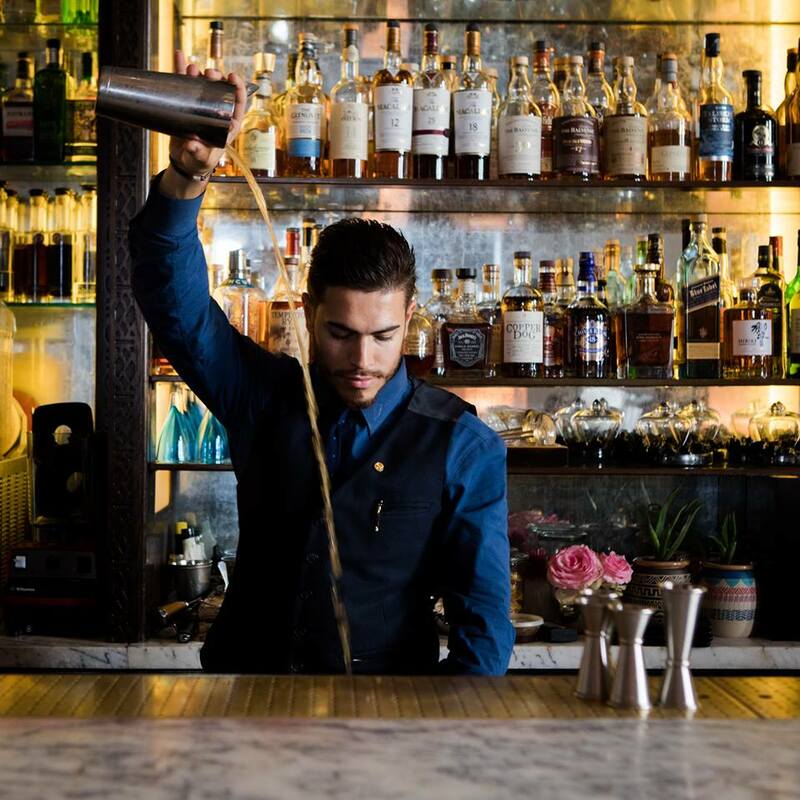 Artesian has an illustrious history, having won numerous accolades including “The World’s Best Bar” for four consecutive years. 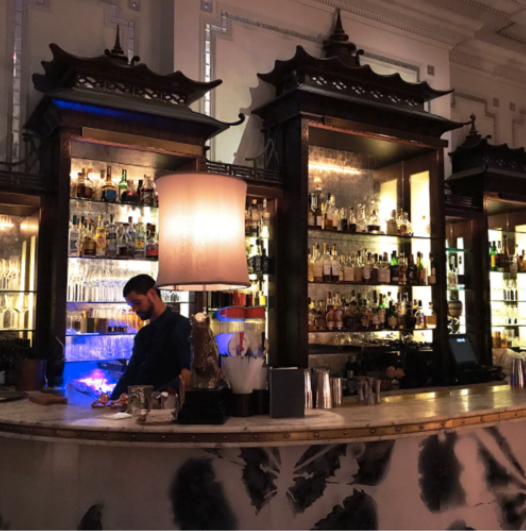 High ceilings, huge pagoda-style chandeliers and leather and brass-studded furniture make this a special-occasion kind of bar. Even the ice here is special produced using the very latest technology, Artesian’s ice is purer, colder and with a higher density, making it last longer and their cocktails cooler. 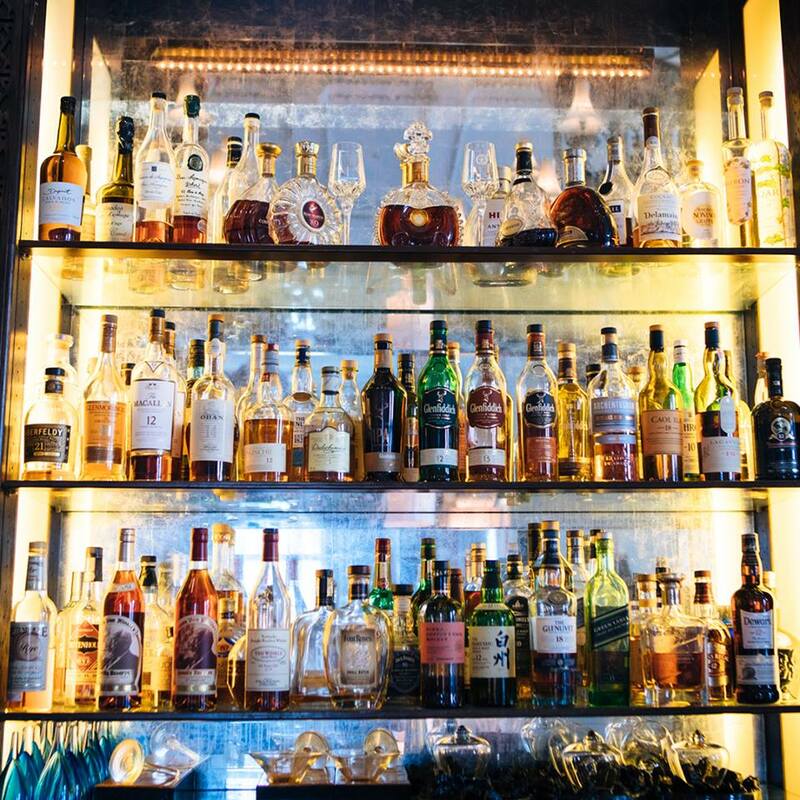 With creative, conversation-sparking drinks and sublime surroundings, at Artesian, life couldn’t be better! Everything was perfect at Artisan when we visited the restaurant last week. The staff were knowledgeable and gave us amazing suggestions. 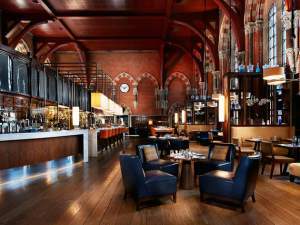 A little bit pricey but you’ll get the best bar experience in London.